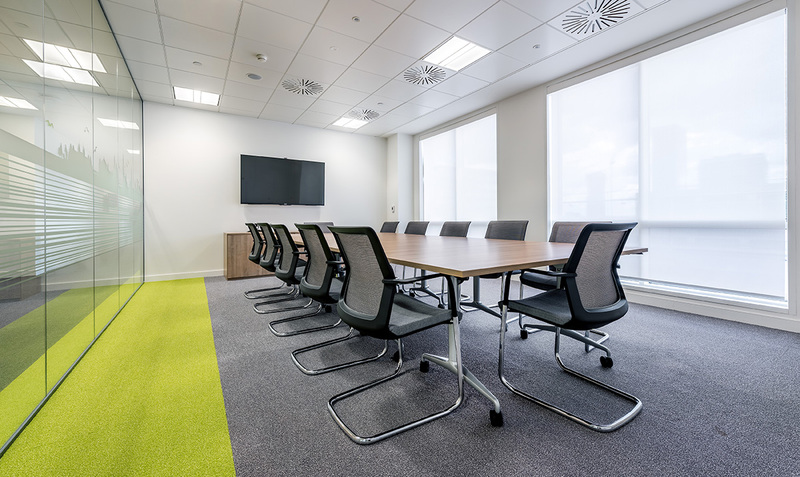 Space fulfilled the brief to create working zones for 27 staff including a large meeting facility for corporate events; whilst maintaining the exceptional views of Canary Wharf across the 9th floor deck. 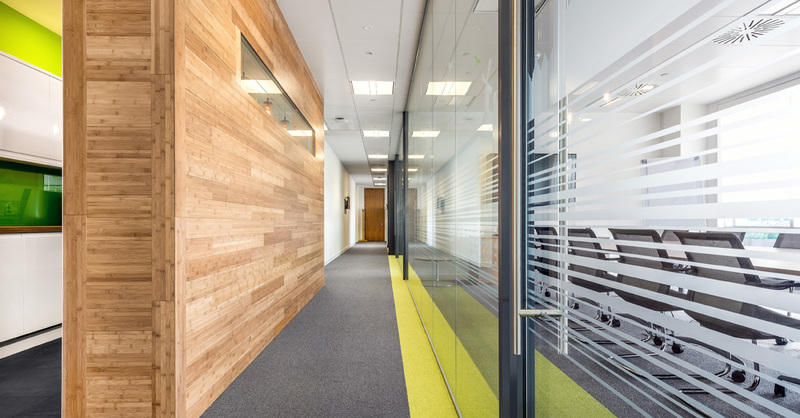 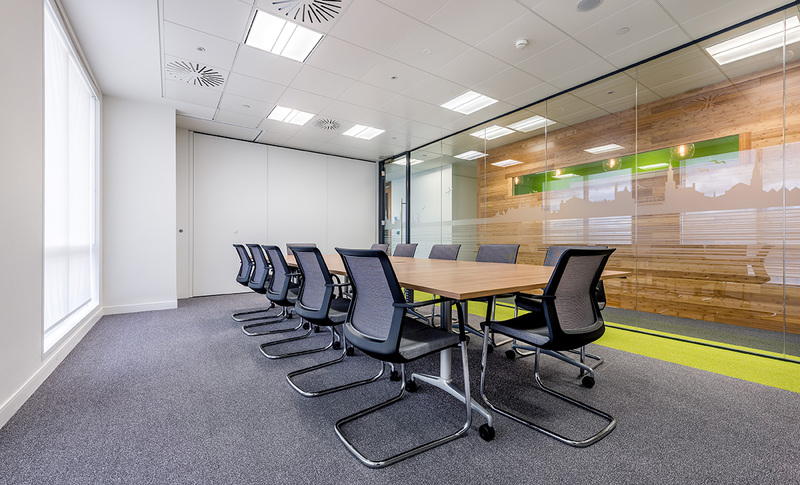 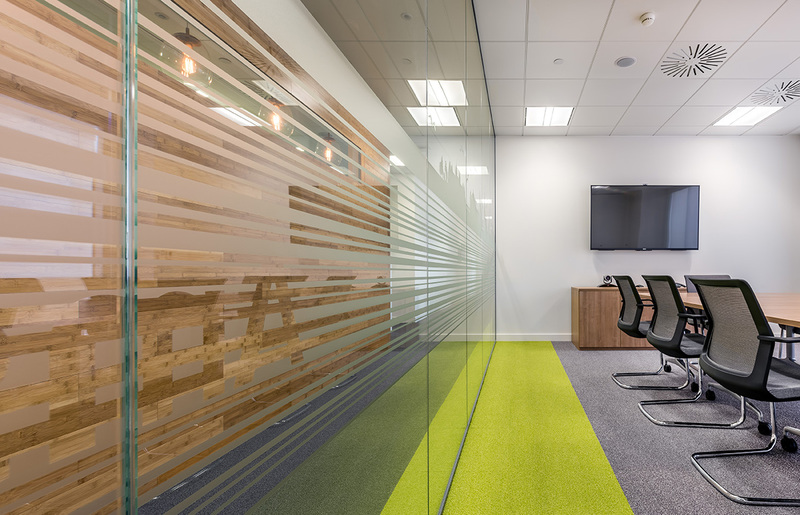 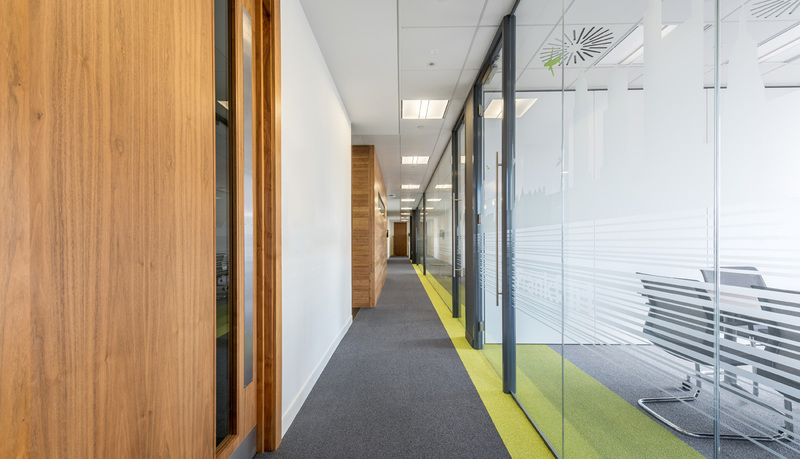 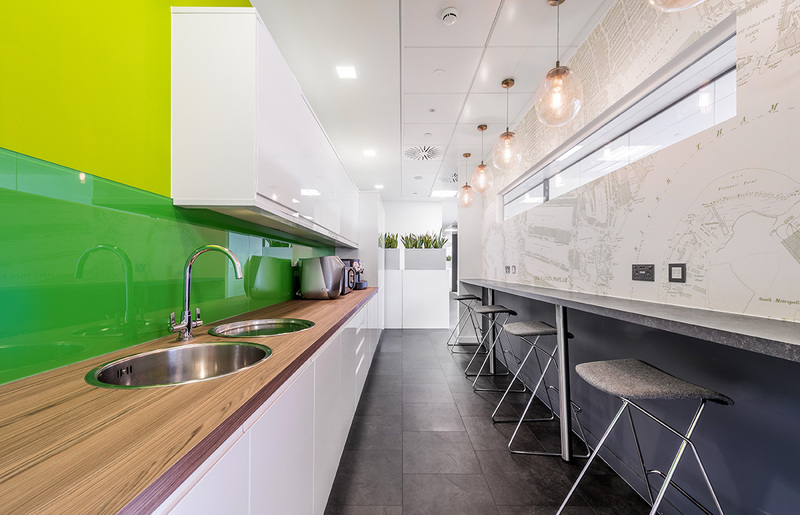 Space worked to a tight programme ensuring their initial move was executed within four weeks and then provided ongoing support to select new furniture which completed the scheme. 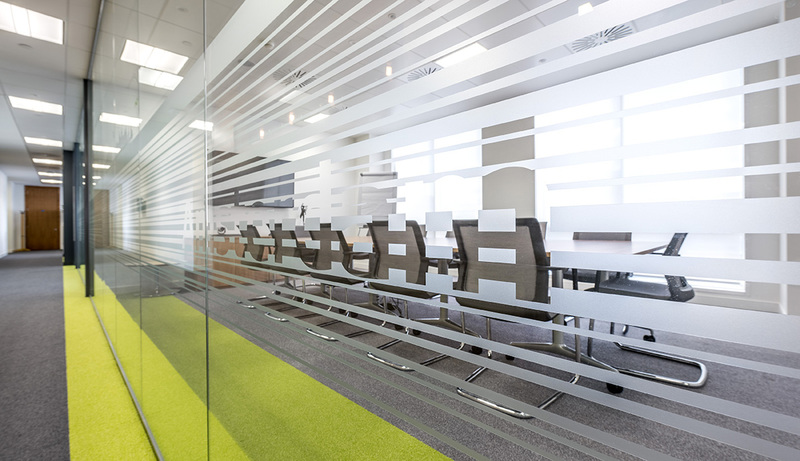 The design reflected KAS BANK’s quality of business and it is amazing what Space did in such short time frames. 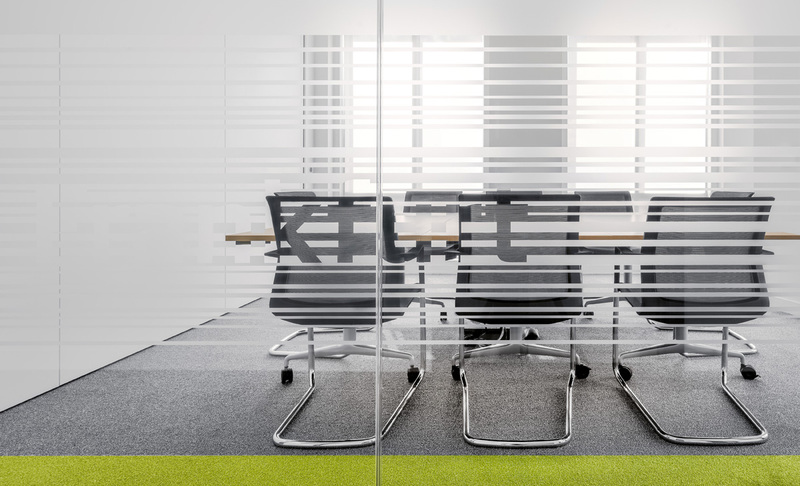 If we were to do this over again, they would be the first people we would call.